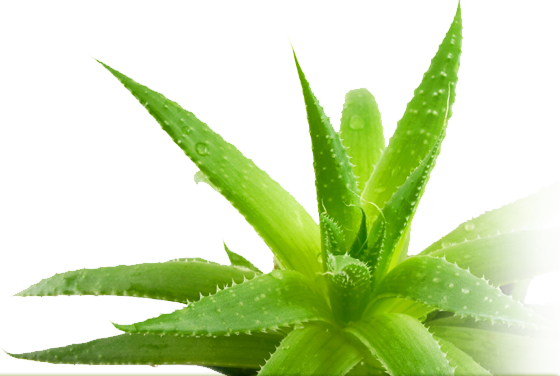 Aloe Vera Juice Our juice is a light delightful tasting drink, making it easy to drink on ice by itself or mixed with your favorite vegetable or fruit juice. If you are ordering to donate to The Elephant Sanctuary, please call for a discounted price: 1-800-262-6771. 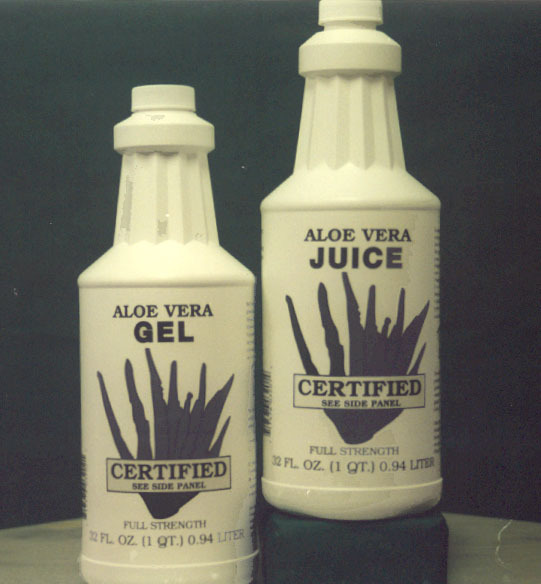 Aloe Vera Juice and Aloe Vera gel have a shelf life of 2 years. You must refrigerate these products once they are opened. Due to the fact that these are organic products and that they are minimally processed, they are subject to spoil if not used in the allotted time. We suggest that these products be taken at night for optimal effect and maximum absorption. People generally drink 2 to 8 ounces per day. Many mix it with other vegetable or fruit juices, or over ice, or take it as is. All of the above are available in Quart, Half-Gallon, and Gallon sizes from $9.25-$29.45.